breast, breast cancer, cancer, health, women, gender, africa. Breast cancer survivors, women from the rural area of Kiambu District in Ting'ang'a. 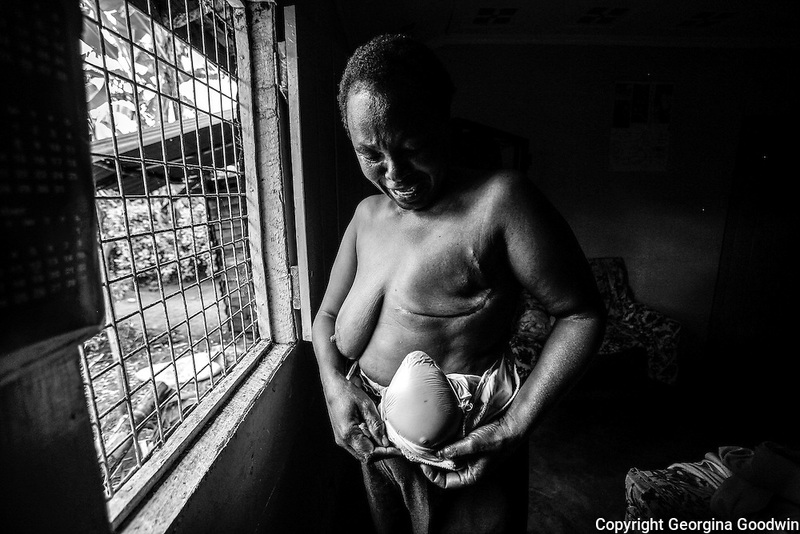 This photo series is part of the on-going personal project by Kenyan photographer Georgina Goodwin looking at the rise of #CancerInAfrica.